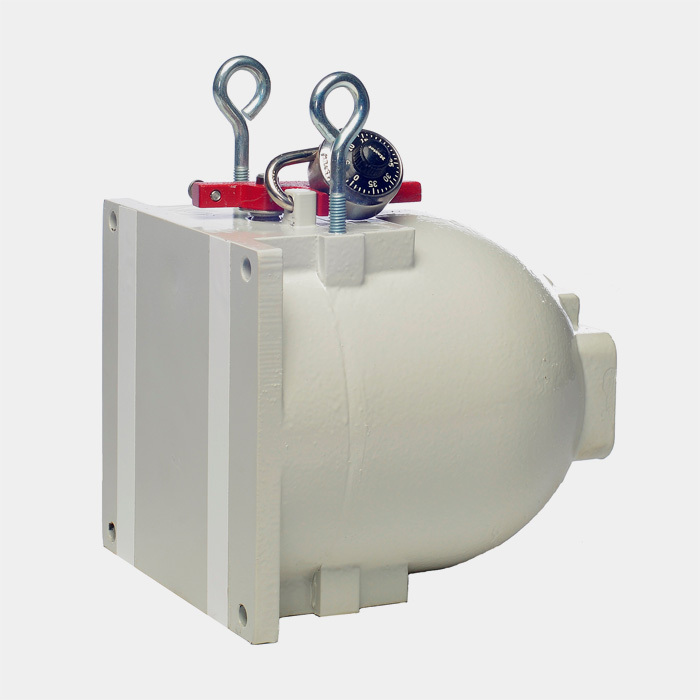 Ronan Engineering Company – Summit Valve and Controls Inc. Starting with Relay Alarm Systems (annunciators), Ronan made the obvious technological progression by manufacturing the first solid-state integrated circuit type annunciator on the market, assuring virtually unlimited system life. 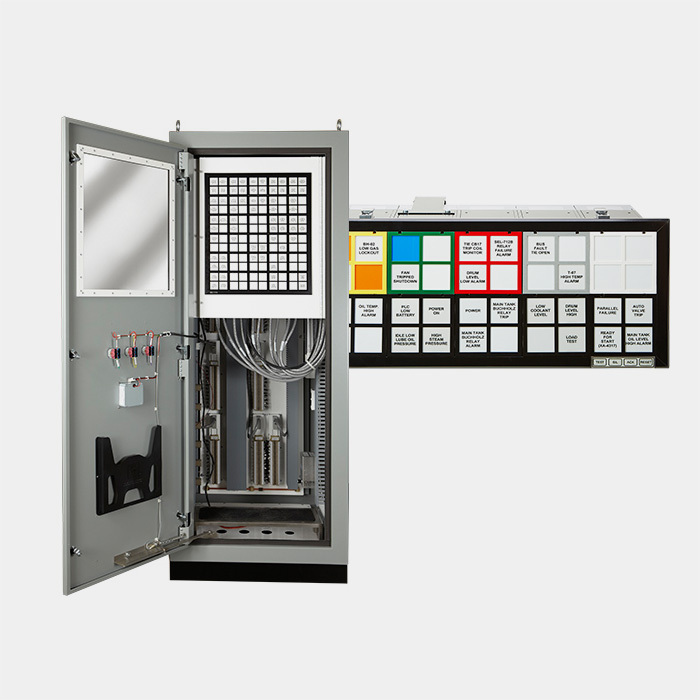 In keeping with rapidly changing electronic component development, Ronan was first to introduce a stand-alone microprocessor controlled annunciator, enhancing reliability, mechanical packaging density, and ease of operation. 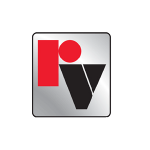 Ronan’s Display Division remains a strong leader in the annunciator and process monitoring markets. 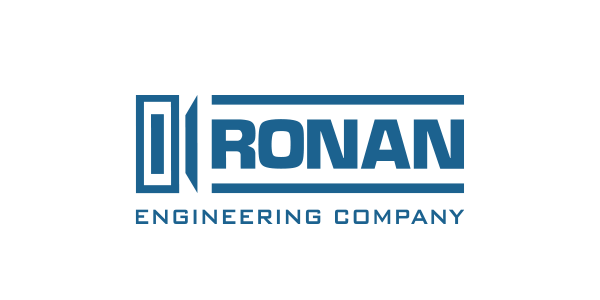 Ronan’s Measurements Division was formed to address a growing market need for difficult process measurements using nuclear technology in industrial plants worldwide. 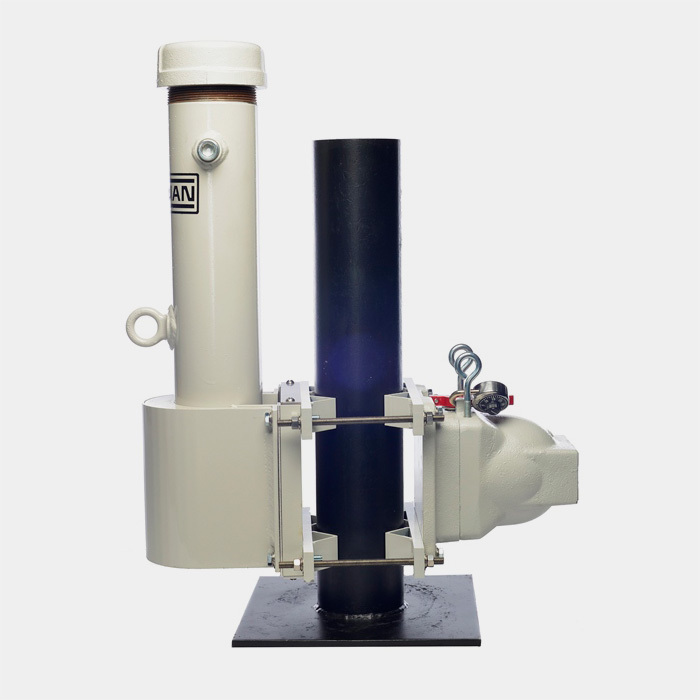 This division is a world leader in the design and manufacture of systems that utilize low-levels of isotopes to provide a range of liquid and solids measurements in a wide variety of processes, and has introduced several technological innovations, which have transformed the market. 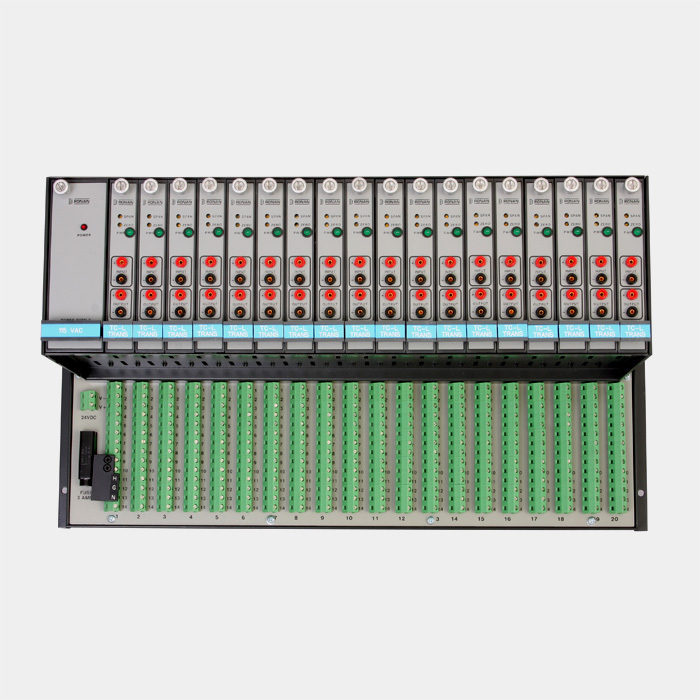 Annunciators, lamp boxes, fault recorders, protocol converters, sequence of events recorders, graphic displays, indicators, intrinsic safety barriers, calibrators, leak detection equipment, density measurement and radiometric process systems.